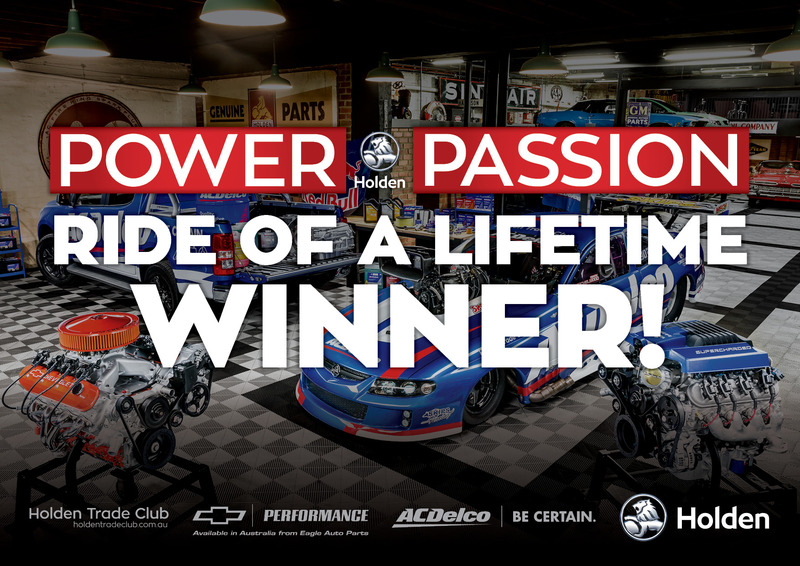 ACDelco | Power & the Passion Second Winner Announced! We’re pleased to announce the second Ride of a Lifetime winner as part of Power & the Passion! 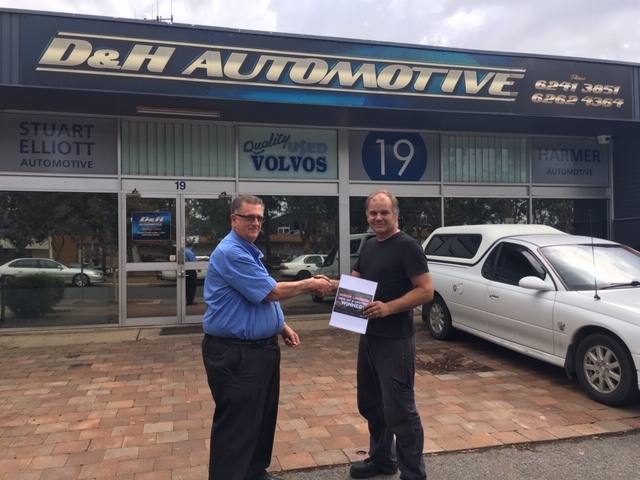 Congratulations Mr Doug Leach of D&H Automotive in Mitchell, ACT! Don’t worry if you didn’t win this time. There are still 4 more lucky monthly winners of the Ride of a Lifetime to be announced along with the major prize winners of the LSA & LSX engines and the VIP Bathurst experience which will be drawn in early July. Remember – it not too later to still get more entries into the draw, if you’re in the Automotive Trade, simply enter through the Holden Trade Club’s website (www.holdentradeclub.com.au). Just follow the prompts to enrol in the Power & the Passion competition. Then every $100 (ex GST) you spend on Holden Trade Club parts (including oils, chemicals and batteries) between January 1 and June 30, 2019 will automatically get you an entry into the competition. It’s that simple, the more you buy the greater the chances to win. There are also bonus entries available to trade customers, so jump on the Holden Trade Club website regularly throughout the promo and don’t miss out. Stay tuned the March Ride of a Lifetime winner will be drawn on 22 April 2019.